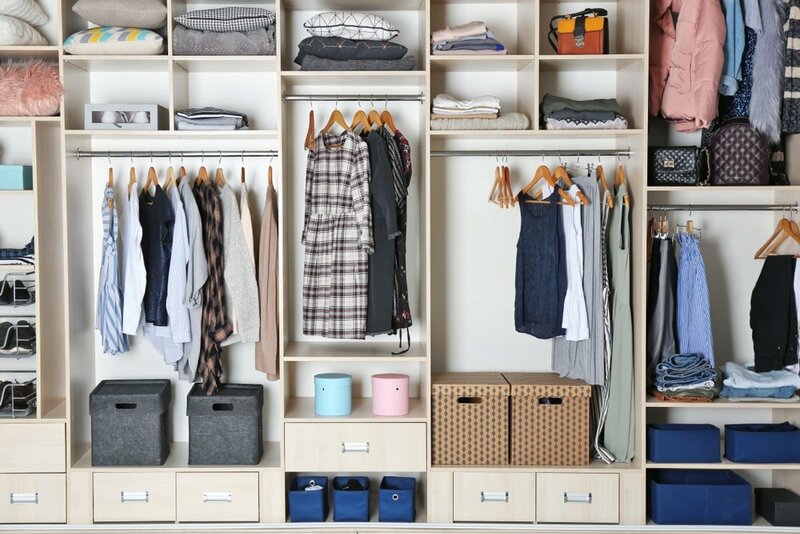 The KonMari method for decluttering and organizing your home has been developed by Marie Kondo, a Japanese organizing consultant that wrote ‘The Life-Changing Magic of Tidying Up: The Japanese Art of Decluttering and Organizing’ book. Thanks to her successful book, she started a huge trend of changing people’s lifestyles through more efficient organization methods to keep only items that spark joy. Take each thing that you own and ask yourself if it brings you happiness. That’s basically the main idea behind the KonMari method that’s more thoroughly described in the best-selling book. All the details of the decluttering method are carefully laid out in Marie Kondo’s book. If you feel ready to get rid of some of your material possessions, take a look at the essential principles of this method. By following its guidelines, you can not only make your living space cleaner and better organized, but there will also be a great benefit to your overall happiness. The KonMari method offers a hands-on approach which seems to work more effectively when it comes to organizing your possessions. To start the process, it’s critical to get everything out from closets and other storage units and bring them to one place where they will be individually analyzed and sorted out. If you hold an item in your hand like a dress and you don’t feel like you love it, then it’s a strong indicator that it no longer belongs in your home. You should donate it, sell it, or throw it away. That item maybe sparked joy once, but if it no longer does so, it’s time to let go of it. Another important aspect of this decluttering technique is to undertake the process by yourself. While family members and friends only try to help you with their well-meaning intentions, they can often make things more difficult. They can add some comments or remarks that can actually slow down the process and complicate your feelings. You won’t be successful with the KonMari method if you end up moving things to another room or place in the house instead of decluttering. This whole process should be all about you as you handle your own personal possessions. Your first impulse when considering the idea of organizing your items better would probably be to figure out which room should be the first one to tackle. While that may seem intuitive, Marie Kondo says it’s better to go through this process by category. 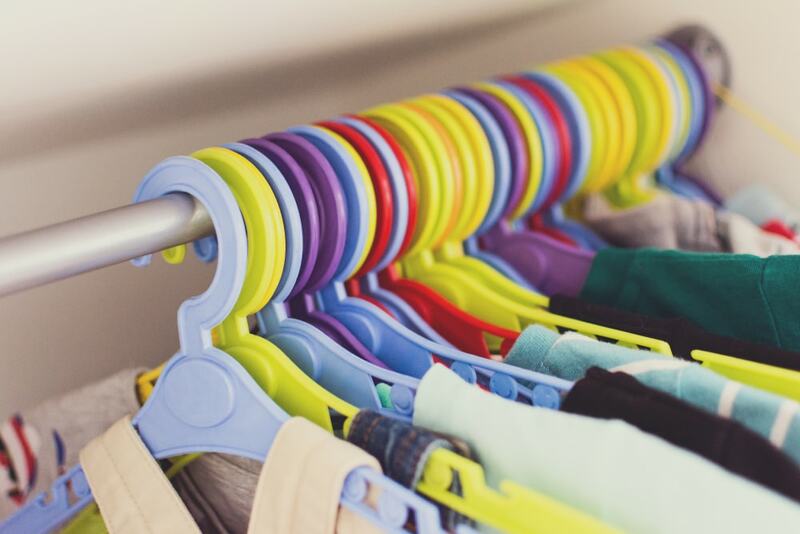 Instead of decluttering the bedroom, you need to take a single category of items such as clothing or shoes. The reason why tidying by category works more effectively is that it enables you to really make a change in the entire home. It’s tempting to just deal with one room or closet at a time, but that can often become a wasted effort. The secret is to start a decluttering process and finish it in one go. Separate your possessions in categories and you will do a much more thorough job. You will be encouraged to deal with everything and avoid putting things off for a later date. This is a common pitfall that prevents you from achieving your decluttering goals. Kondo’s suggested list of categories of items starts off with clothes and then moves on to books, papers, miscellaneous items. 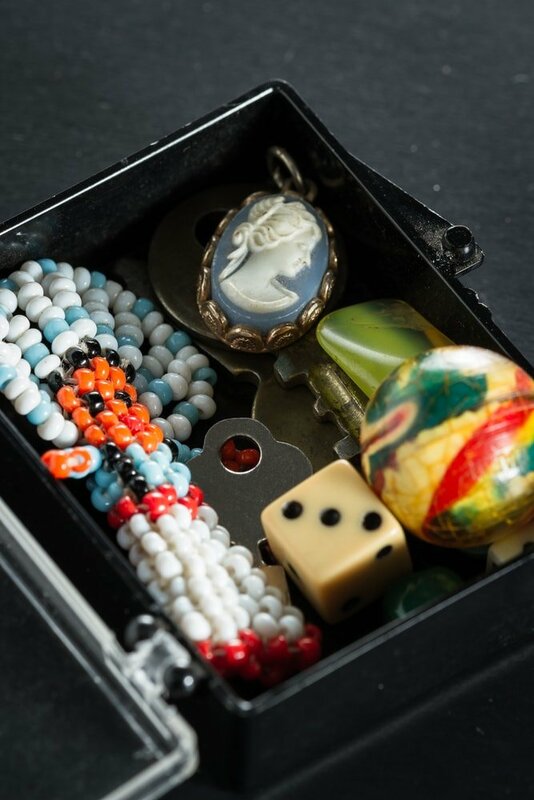 The last category to tackle is also the most difficult one as it’s represented by sentimental items. 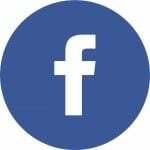 Miscellaneous items can refer to pretty much anything that doesn’t fit into other categories like cosmetics, kitchen products, and so on. The hardest items to let go of are those that have sentimental value such as gifts or items of significance that remind you of someone dear. It’s understandable that you will experience a surge of emotions and still feel the need to hold onto that item for as long as possible. 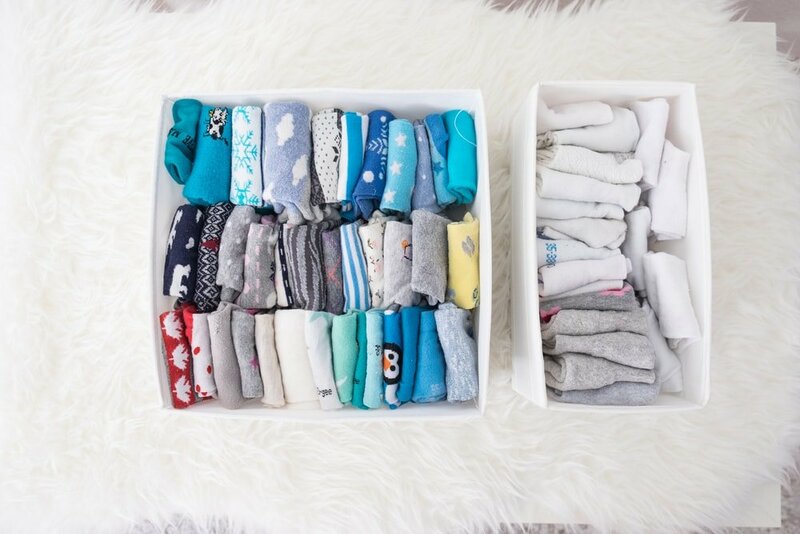 The KonMari method can help you manage these tough decisions. Consider once again if that particular item sparks joy for you right now disregarding your feelings from the past. The KonMari method is focused on the present and how you can currently change your cluttered home. Don’t be afraid to keep that item if you feel like it still has a place in your home. Other times though, you can suddenly realize that no matter how long you keep that treasured item, the reality won’t change and you have to face the fact that your beloved grandmother isn’t coming back. When that object can no longer be considered useful and can’t be given as a gift, try to cherish the idea behind it, not the material item itself. Acknowledge that its job is now over. It has helped you to remember a special event or a lovely memory, but now it’s cluttering your home, and it would be better for it to be given away. Moments of nostalgia can be painful, but the KonMari method can teach you how to deal with it. In the end, you will be refreshed and happier with a tidier home. Your possessions deserve to be treated with respect almost as if they’re alive. Marie Kondo advises designating a place for every item you own to ensure that your home is harmoniously organized. It’s much better to know exactly where each item is placed when you need it. For this reason, the KonMari method has a different approach when it comes to folding clothes. The folding technique is one of the defining characteristics of this organization method. This powerful tidying tool relies less on hanging clothes and more on folding them neatly in dressers. It strives to find the perfect balance between saving space and functionality as it allows the user to quickly see at a glance their clothing pieces and choose the right one. Properly folding each clothing item is quite difficult to explain, but you can check this illustrated guide that shows you the more intricate details. 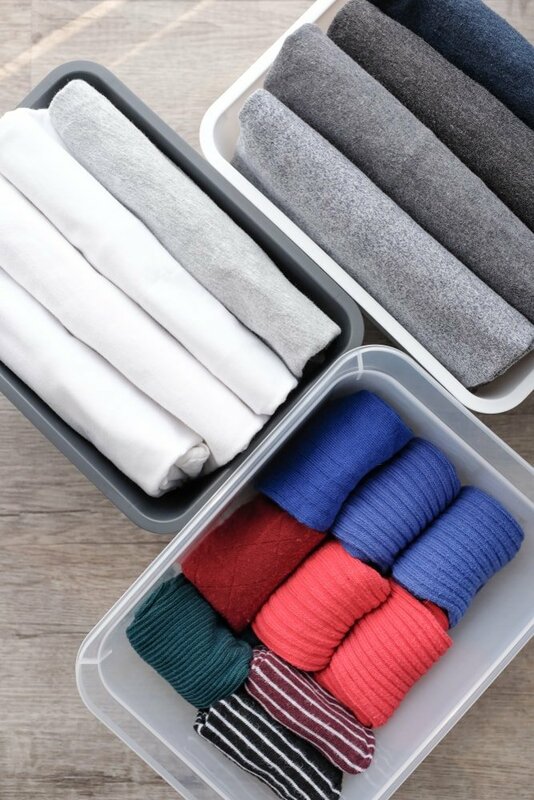 A great solution when organizing clothes is to line them up vertically. For example, pants and T-shirts can be arranged in this way and the results will be better compared to pilling them on top of each other. This is a great method as it enables you to use your clothes more efficiently. Pieces that are less frequently worn are usually those at the bottom of the pile. Another reason to consider a vertical arrangement is that it allows the clothes to last longer. Piling them up tends to damage them in the long run. Marie Kondo suggests taking advantage of the amazing organizational potential of boxes and lids. They provide the perfect opportunity to keep the items from an area neatly organized enabling you to manage even those small miscellaneous items with ease. You can reuse some boxes you have in your home if you wish to optimize the space even further. 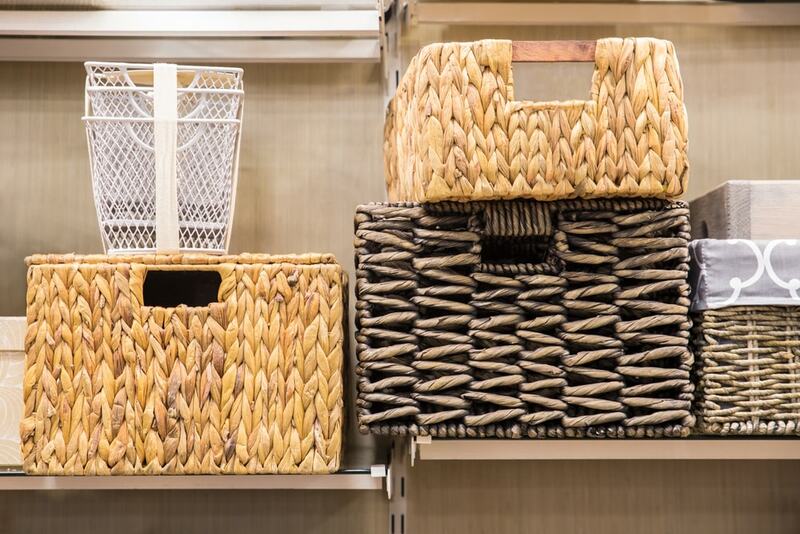 When you’re organizing the items in your home, you shouldn’t see the process as a chore. 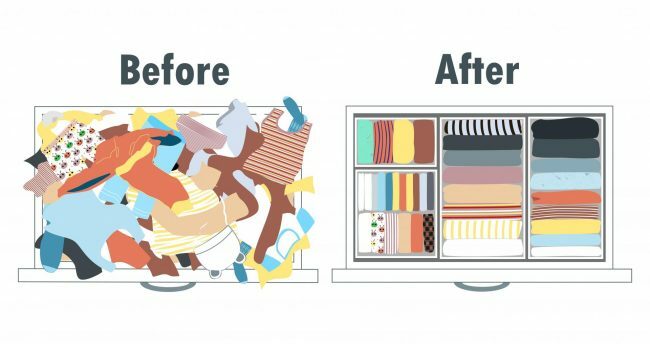 This is one important lesson taught by the KonMari method of tidying. Treat decluttering like a special event instead. Marie Kondo recommends going through tidying just once and to completely change your lifestyle in one go. This can feel a bit too extreme for most people, so you might try a slightly different approach if it seems too overwhelming for you. Tidying can happen occasionally, but it should be a rare event, not something like a regular chore that needs to be taken care of all the time. That quickly becomes stressful and this is why you should strive to maintain your new decluttered home and keep things organized. You will begin to appreciate the happy feeling provided by a more minimalist lifestyle. We don’t really need too many possessions to feel satisfied with our lives and that’s probably the most important lesson you can take from the KonMari method.